For me, this was probably the most remarkable and inspirational story of the past year. I joined a strong crowd on Friday to see Wendy Evans finish her solo sail around Lake Macquarie. There were big cheers and even a few tears as she came into Toronto wharf with a flotilla of other boats behind her. 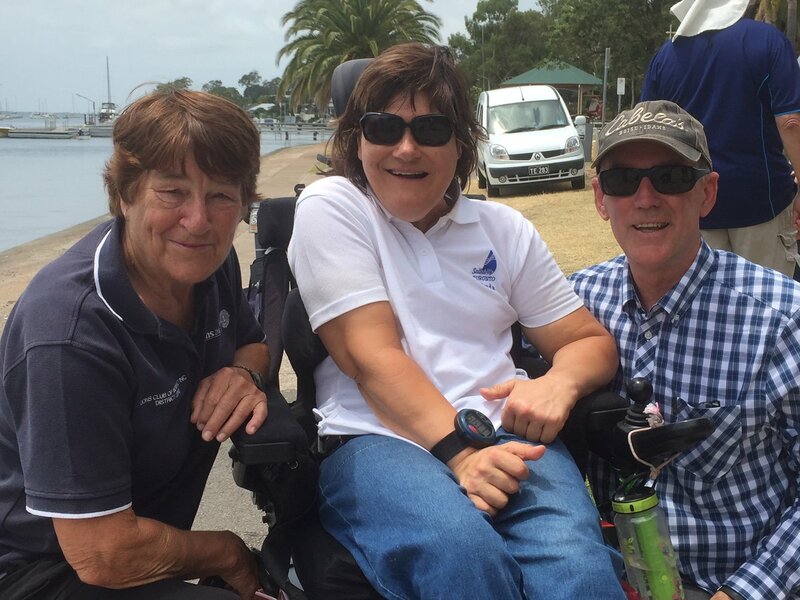 Wendy has cerebral palsy and is believed to be the first person with a severe disability to complete a sail solo around our huge and picturesque lake. She began the challenging journey in November and completed it in stages over the past five weeks. Wendy sails with Sailability at Toronto which does fantastic work with people who have varying disabilities. She sails in a specially-modified Hansa 303 dinghy. Her effort was gutsy, extraordinary and inspirational. She has always shown that she has what it takes to overcome incredible challenges. My congratulations go to Wendy, along with her supporters at Sailability Toronto.